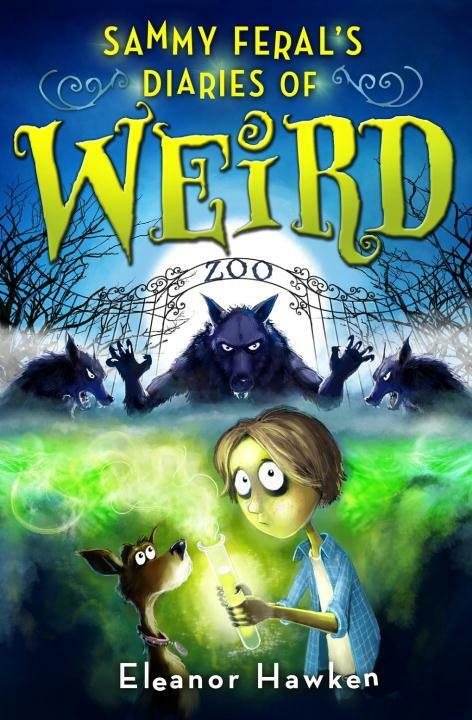 Sammy Feral’s Diaries of Weird is about a young boy named Sammy Feral. His family zoo just got a little bit crazy. Everyone in his family including his dog have turned into werewolves. Luckily, he has not. Sammy now has the help of two new friends, Red and Donny, who are both cryptozoologist, whom he finds quite weird. Probably because they are not normal, but neither is Sammy. Red has the ability to bend metal, and Sammy has the ability to talk to “make-believe’’ animals such as werewolves. So all together the three friends are trying to save the family. Along the way a creepy professor is trying to make the Feral family give over the zoo. And, if they do not, he will tell the whole world. Will Sammy find the cure? Will the family sell the zoo? To find out read the book Sammy Feral’s Diaries of Weird by Eleanor Hawken. The 26-Story Treehouse by Andy Griffiths is a lighthearted adventure that I love. The main characters Andy and Terry accidentally put their underwear in the shark tank, and then a group of pirates tries to attack them! This book is for lovers of adventure, lightheartedness, and quick stories (it only took me 54 minutes to read!). I think that this book is the best book I have read this season. I can’t wait for the next book in the series to come out! Seagulls Don’t Eat Pickles is about three buddies named Fish, TJ and Roger. They want to beat their arch enemy Bryce in a boat race. But when Fish helps someone out, the race starts before Fish can start his engine! When he finally gets his engine started, he is way behind. He goes full throttle and catches up. He passes one boat then another! Just one more boat to pass, and he is head to head with Bryce. What will happen? You will have to read it find out! But you have to wait until April 2014!! !